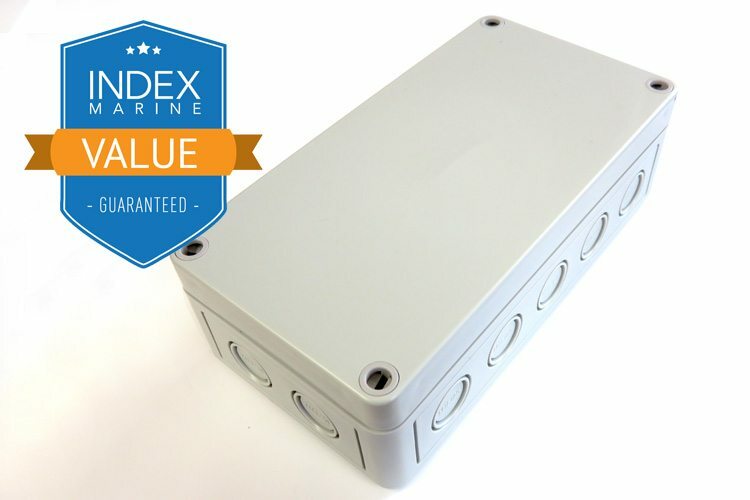 Neat wiring ensures the reliability of onboard systems, resilience to harsh environmental conditions and ease of maintenance or upgrade. 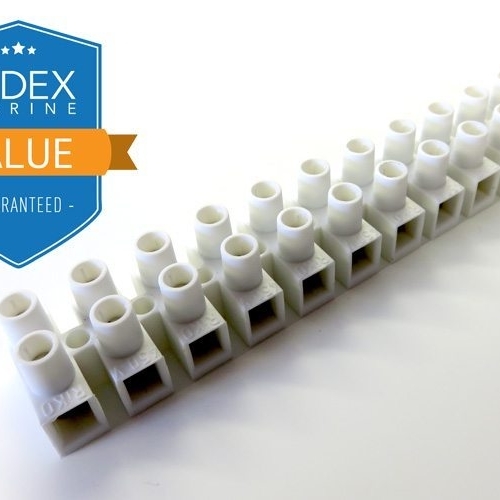 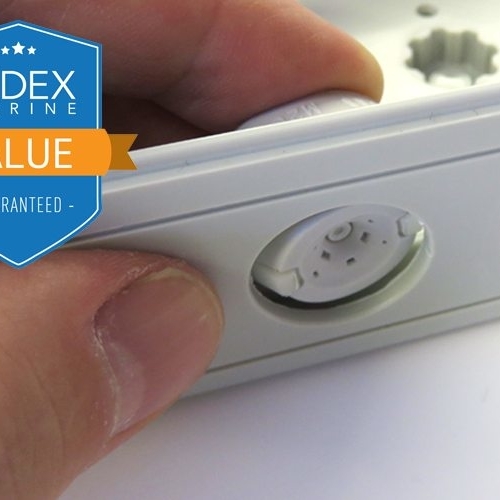 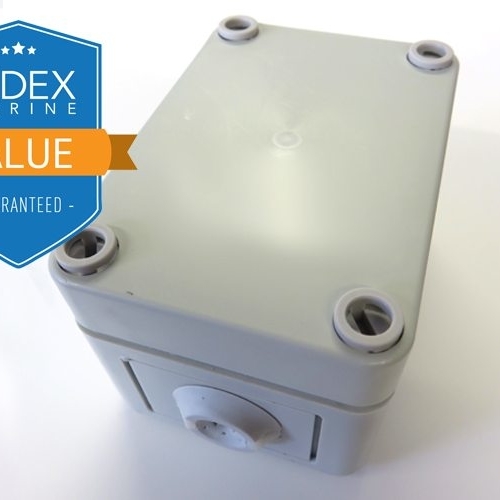 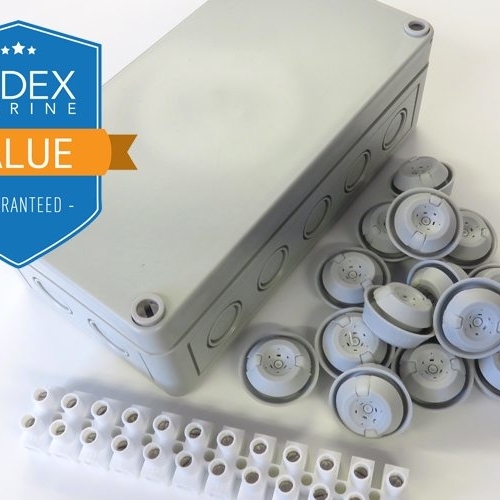 Index Marine’s range of Waterproof Electrical Junction Boxes are easily customisable with flexible port options. 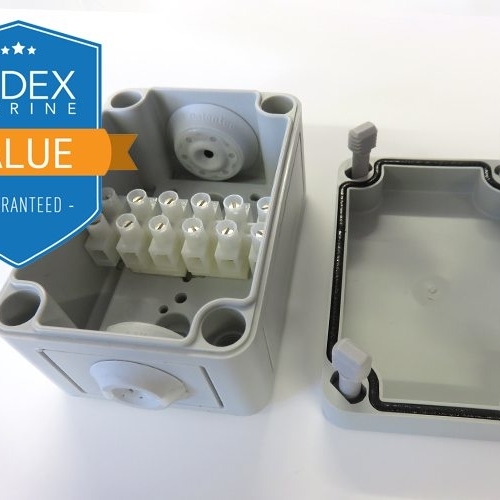 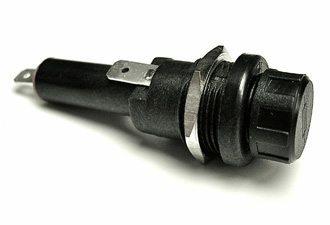 The large waterproof electrical junction box is environmentally rated, have 14 potential port options that can be punched to fit the double-membrane seal cable glands.